The facility is perfect for private functions, banquets, concerts, luncheons, and convention meetings of any size. With three spacious rooms which can be rented either separately or as a whole, Generations Hall can accommodate any group, large or small. Our three primary spaces are: The Metropolitan One, The Metropolitan Two and The Big Room. The facility is perfect for private functions, banquets, concerts, luncheons, and convention meetings of any size. 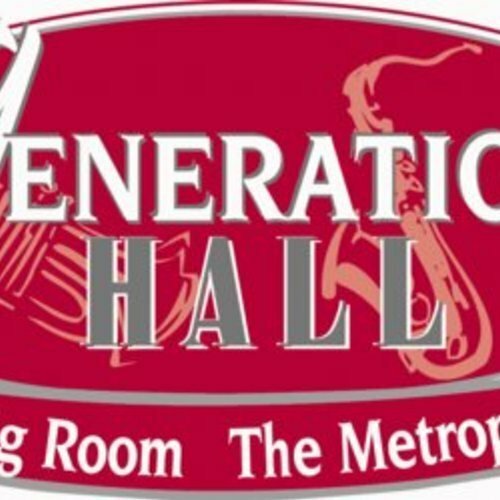 Generations Hall provides a unique New Orleans atmosphere for any event.